A teacher shortage is hitting Arizona hard, with 62 percent of schools with unfilled positions, and 23 percent of educators eligible to retire in four years. June 19, 2015 in Education, Main Page, News. Voucher and Charter Schools, a Slight of Hand or the Key to Better Education? 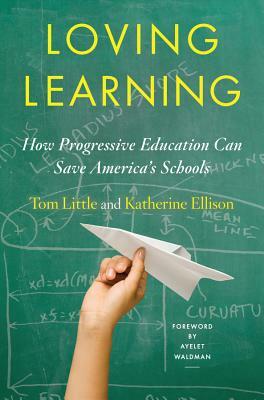 Want to Know How to Improve Our Education? Ask the Kids!